Tarun Gupta January 18th, 2012 Web Hosting no comments. Web hosting companies are taking collocation hosting services as it ensures to help business owners with a well established and fully managed data center space along with high speed connectivity to the Internet servers. Plus they never have to bother about managing the hardware themselves. Collocation hosting is an advanced concept in the sphere of web hosting services. Offered by almost every established web hosting company, the hosting arrangement enable clients to have their own servers that are managed by the vendor. Most website owners find it extremely challenging to maintain their own servers. Numerous reasons like lack of funds, small space, limited staff,etc can be responsible for the inability of the website owner to maintain and manage private servers. 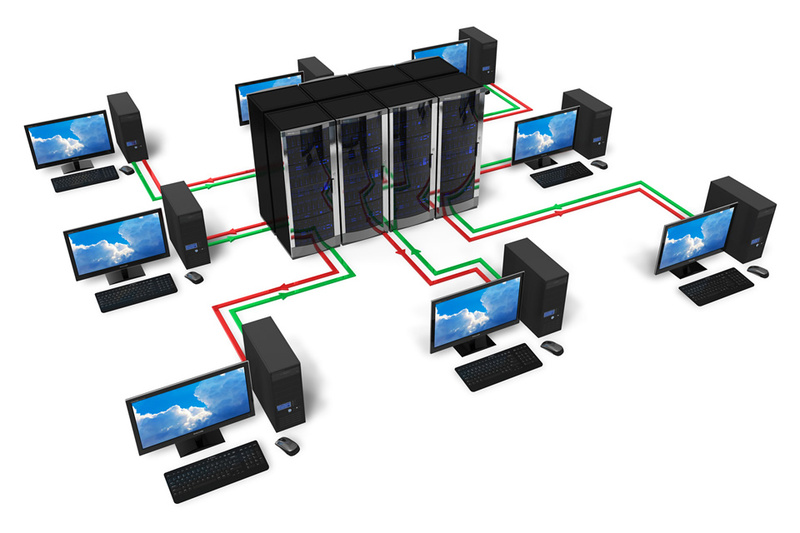 Hence, for all such owners, collocation hosting services seems like an ideal solution. The arrangement let the owners enjoy all the advantages and benefits of owning and maintaining an in house server at an extremely small expense. With this web hosting service, the company can totally eliminate the expense of maintaining full-fledged IT staff or having extra space for servers. Collocation hosting enables multiple online companies and renders them with the incredible ease of managed servers. In addition, the companies are allowed access the data any time any time, from any part of the world. 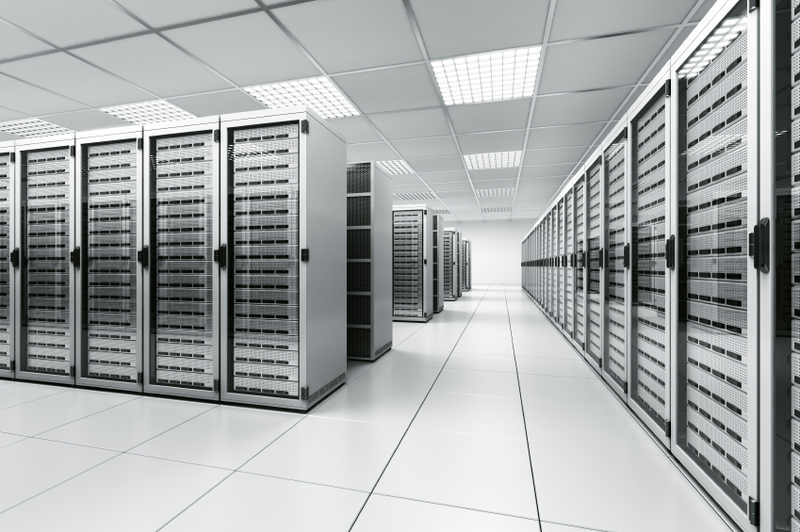 The collocation data center enable customers to locate storage gear. They can also own a complete network interlinked to a whole range of networking services and telecommunications, that is safe and accessible at all the time and at least expense. Numerous companies have been flourishing on the support of collocation services. The web hosting service has turned out to be a highly affordable arrangement that is good for companies of all sizes. According to experts of the web hosting industry, the idea of collocation service is much better than that of outsourced services from some remote provider. Nowadays, the count of entrepreneurs is increasing like wildfire. Naturally, this has led to the emergence of multiple small budget companies who now find it extremely affordable to serve their clients with the help of collocation web hosting services. All they have to do is open an account with a collocation service vendor and provide services to their clients as if they have their own servers. Also, the facility gives them the advantage to eliminate expenses associated with the operations of maintaining self regulating data center. Moreover, building, managing and maintaining one's own infrastructure is not only time consuming but also require a great support of resources to manage them effectively. Most of the online businesses that are offering services like voice over IP can have a massive financial support by choosing to host their servers at a collocation facility rather than going for in -house servers. The arrangement has helped multiple small investment businesses to provide services to their clients without having to go through the hassle of managing the hardware themselves.